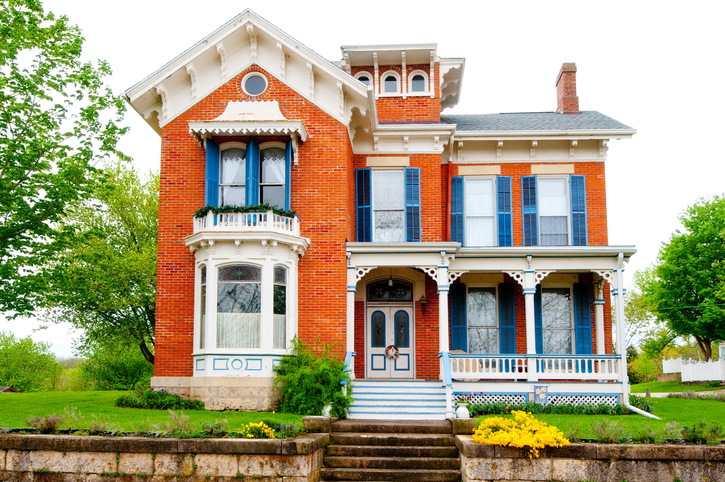 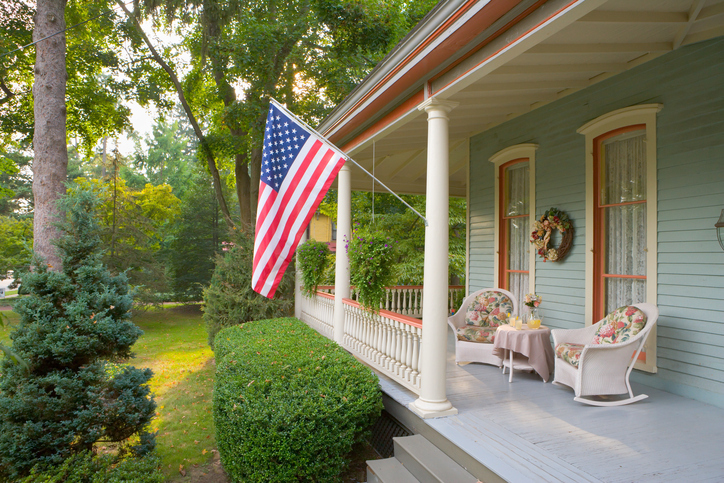 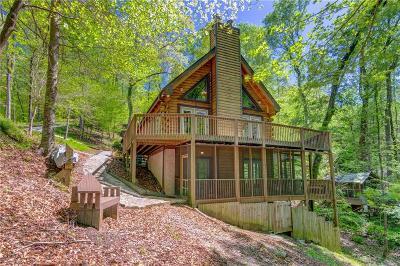 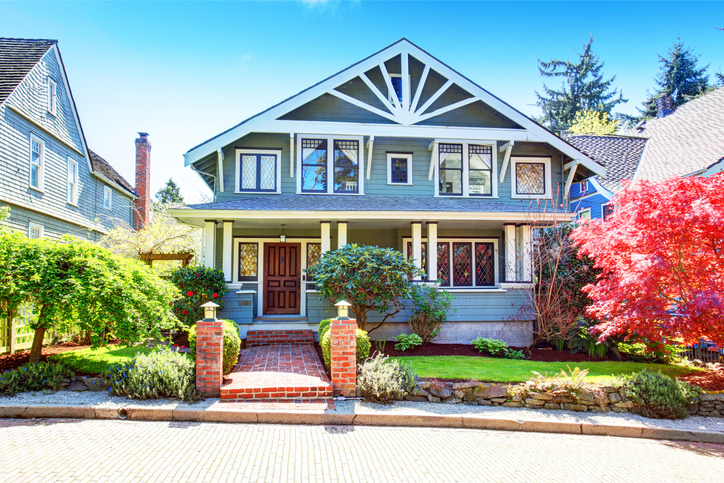 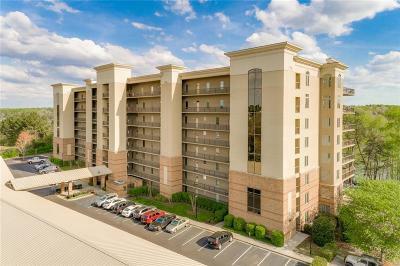 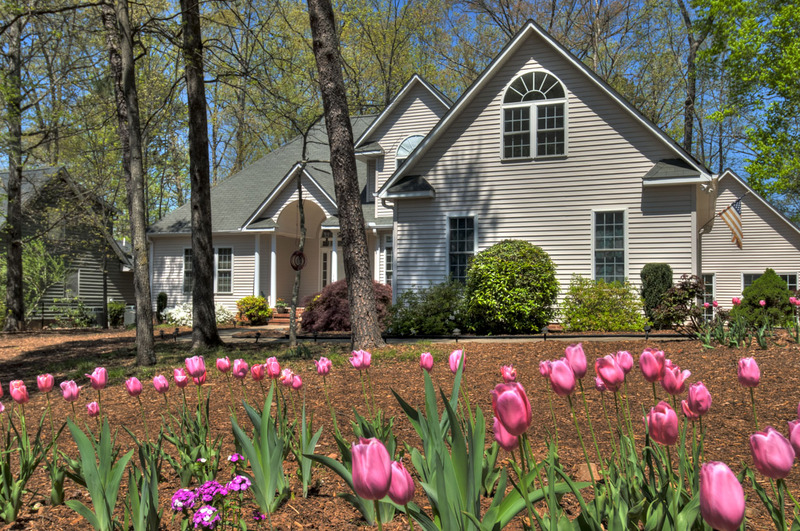 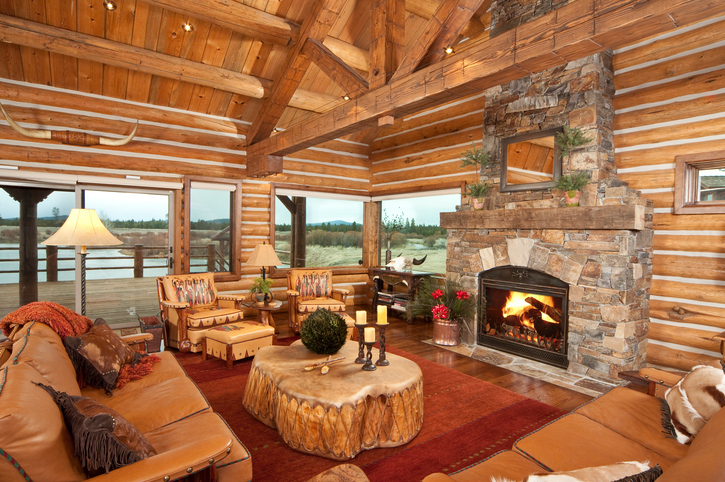 Whether you are looking for a weekend getaway or a full-time home, this price range will have possibilities of both depending on exactly what you're searching for. 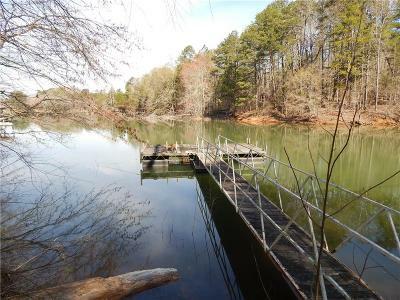 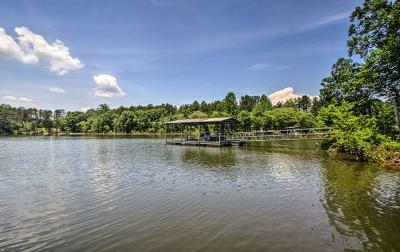 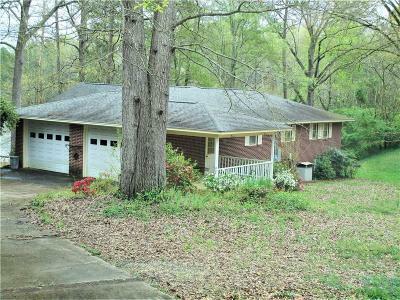 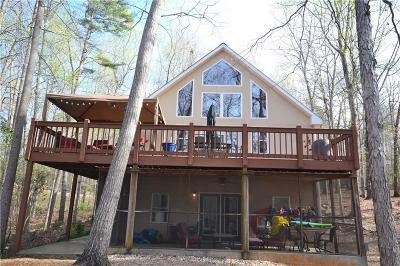 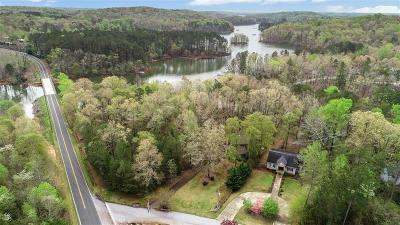 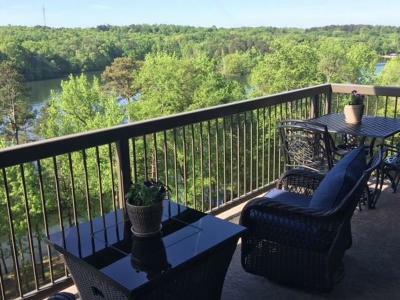 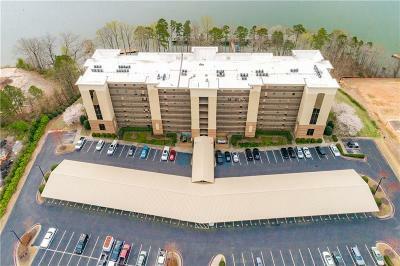 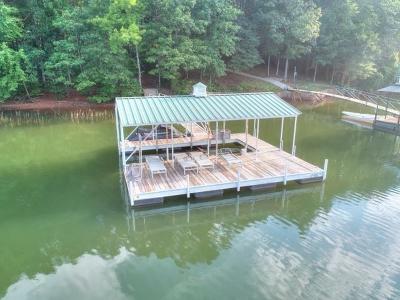 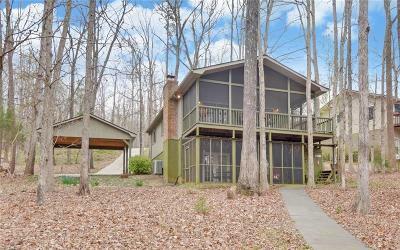 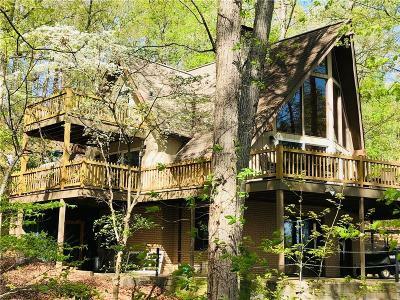 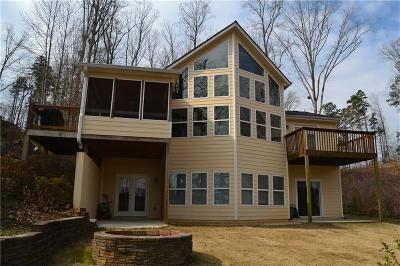 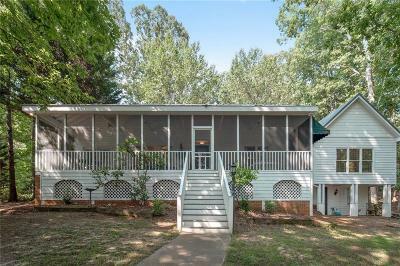 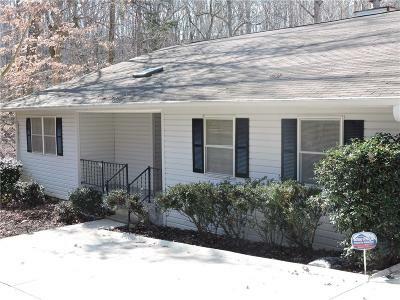 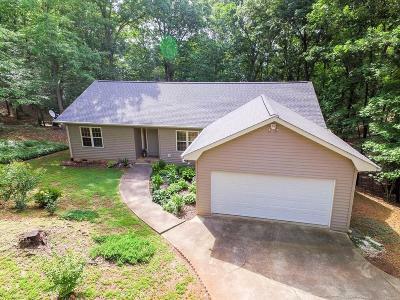 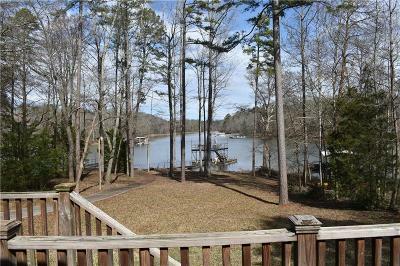 The value of the lakefront lot has a tremendous bearing on the total market value of a Lakefront Home on Lake Hartwell. 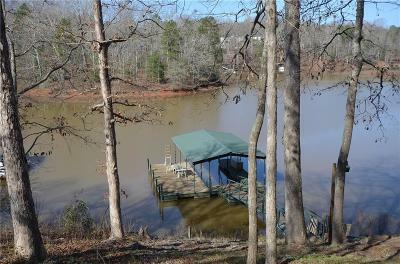 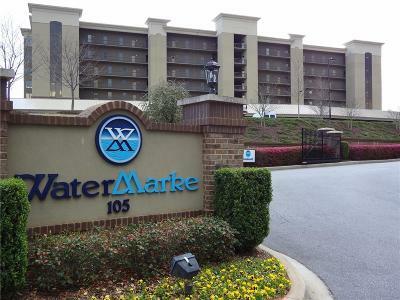 The most desirable/ most expensive lake hartwell lots are those that are mostly level with deep year round water; a corps line close to the water's edge; Big Water Views (Sunset Views bring Top Dollar) and the ability to have the largest size & width boat dock allowed on Lake Hartwell (1120 SF, which includes the gangwalk, and 40' maximum width).